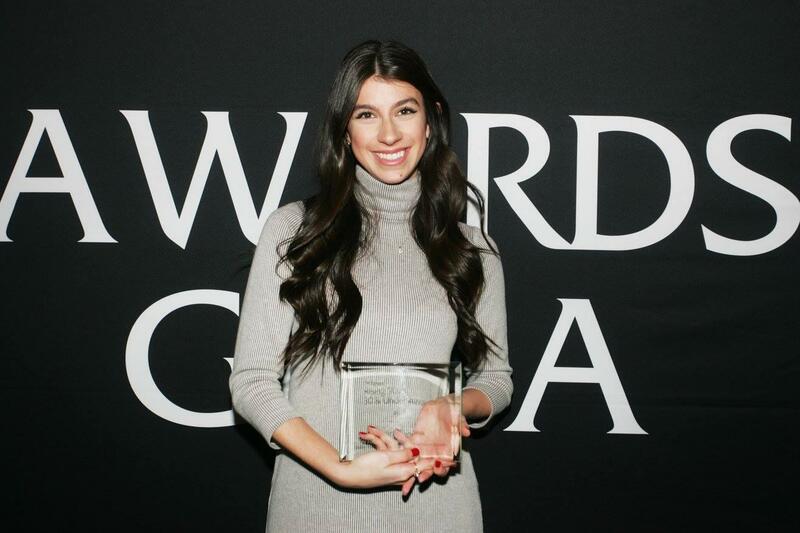 Congratulations to @taylor-tropea for being named a Rising Star by PR News! We’re proud! You can read the story and see the full list here. Get it, @taylor-tropea! You’re a damn rock star.